Subaru Corp announces a new 2019 Forester Hybrid for the Chinese market. Will it see U.S. shores? Subaru Corporation has just announced a new Chinese-spec 2019 Forester coming with Hybrid power. In the Subaru Japan press release, the Japanese automaker calls it a new “Intelligent Boxer” power unit for the new-generation Forester coming with motor assist. It is Subaru's first time to introduce a motor-assisted model vehicle to the Chinese market. 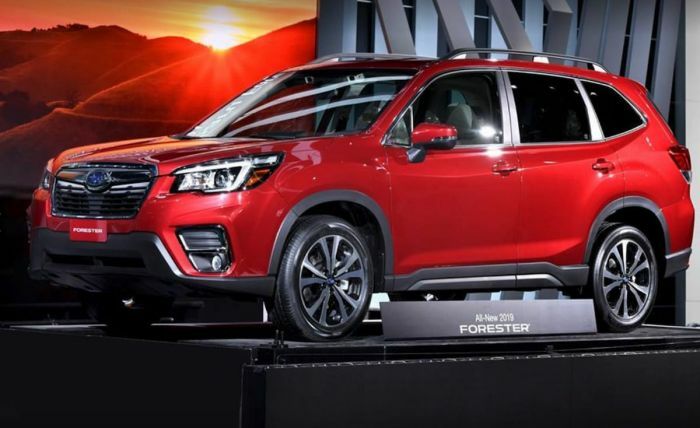 Subaru Director of Corporate Communications, Michael McHale told Subaru of America dealers at a meeting in March, the all-new remodeled 2019 Forester won’t be getting plug-in hybrid power. "It will not be a hybrid of the Forester, I can say that," McHale told Automotive News. Subaru is launching a new plug-in-hybrid in the U.S. and has not confirmed which model will get the technology. It’s likely the new-generation compact Crosstrek crossover. Subaru also just announced they brought a new 2019 Subaru Crosstrek (XV) with the same “motor-assisted” powertrain to the Beijing International Motor Show. 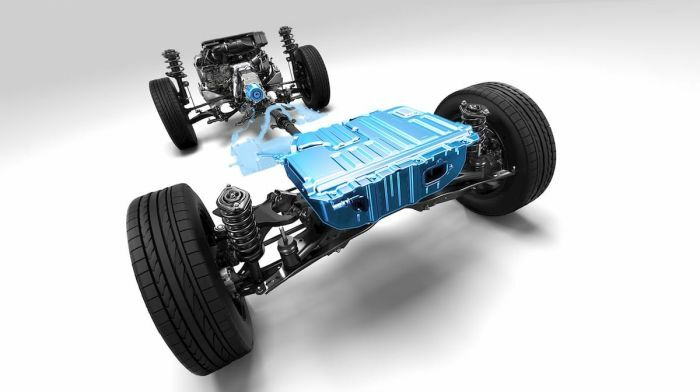 Subaru is being tight-lipped as usual and did not reveal the hybrid power specs in the press release. We know Subaru is launching the all-new 2019 plug-in-hybrid in the U.S. before the end of this year (2018), likely built on the Crosstrek platform. It’s not clear if Subaru will also bring the new 2019 Forester “Intelligent Boxer” plug-in hybrid to U.S. shores, or if this model is exclusive to the Chinese market. Stay tuned.